See scan - perfect condition. This is a nice and rare Bulgarian Danube river famous Radetzki ship commemorative pin with scarce enamel work. 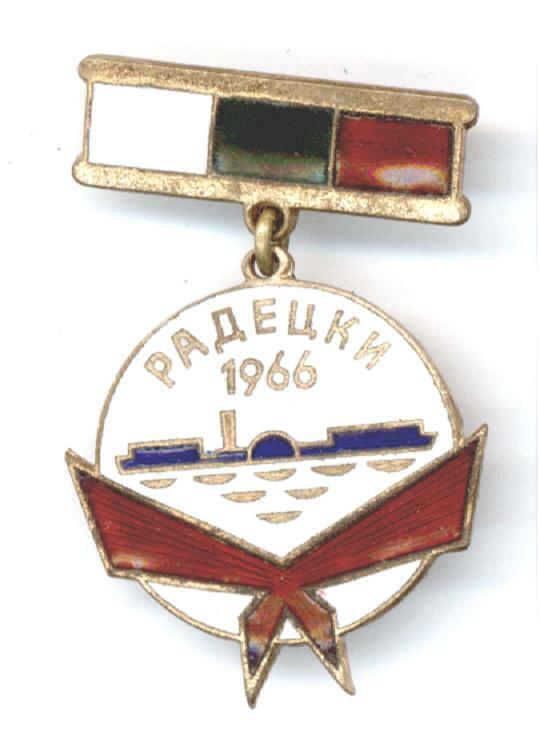 Great collector piece and one of the nice Bulgarian pins.